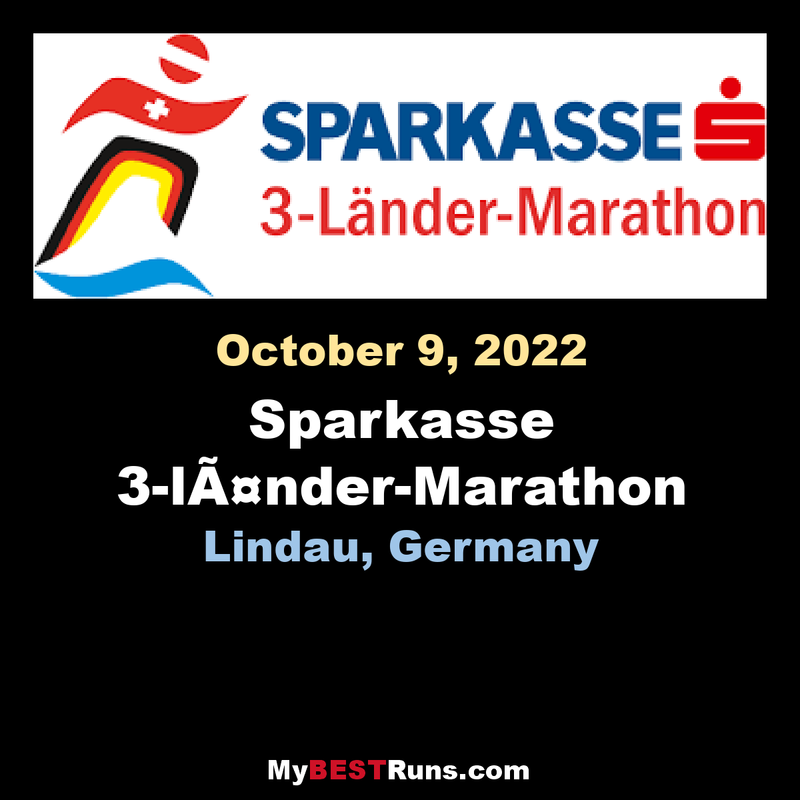 The Sparkasse 3-Country-Marathon will be conducted in accordance with the International Competition Rules (IWB) (elite field = gross restoration). It is a point-to-point course that is measured according to Rule 240.3 of the IWB and the provisions of the Association of International Marathon and Road Races (AIMS). The surveying protocol is deposited with the ÖLV and the AIMS. We are glad that you want to start with us. The course along the Lake Constance allows you to experience one of the most beautiful surroundings in the heart of the Euro region of Lake Constance. The flat, asphalted and paved track offers space for all and leaves with a little luck your new best time. 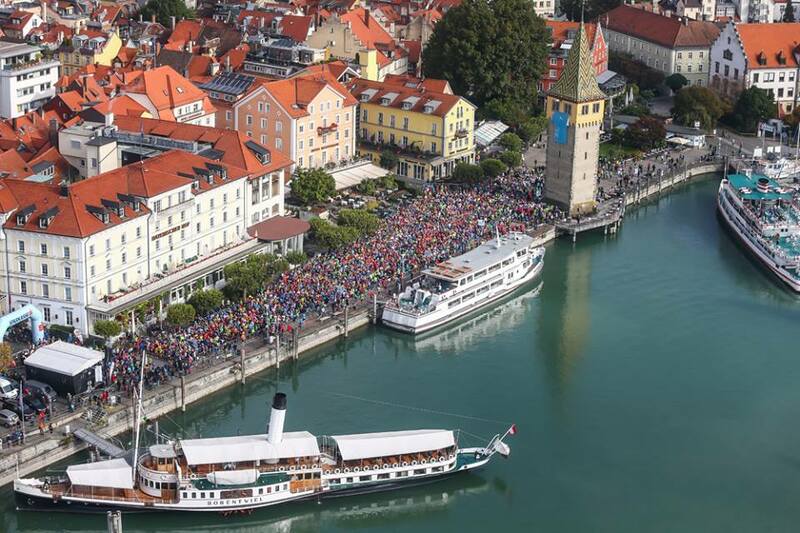 Enjoy the hospitality of the villages of Lindau, Lochau, Bregenz, Hard, Fußach, Höchst and St. Margrethen and the many spectators who have come only for your sake! The marathon starts from the beautiful Island of Lindau -habour, then passes through the Austrian towns Lochau, Bregenz, Hard, Höchst, it then crosses the Swiss border at St. Margreten and continues across the Rheindamm back to Hard and finally finishes in Bregenz. 60% of the course takes place along Lake Constance. You pass the world’s largest open theatre, with the stage design of the opera Turandot. Then passing through reeds and woods, you finally finish in the Casino-Stadium in Bregenz, where a cheering crowd awaits you.